We run a number of national fundraising events every year. In Spring we run a Bluebell Walk event to raise money to fund our Helpline. We produce an LLLGB calendar every year: all profits help us in our work supporting breastfeeding mothers. Look out for information about 2016’s events in Breastfeeding Matters and on social media. Register with Everyclick, a search engine: if you choose La Leche League GB when you sign up, every time you search online we will receive a small amount with no cost to you. Register with Give-As-You-Live, and choose La Leche League GB: you can raise money for us just by shopping online in your usual shops, with no cost to you. Are you interested in raising funds for LLLGB doing something like running a marathon? Climbing a mountain, or maybe the big climbing frame in the playground? Having a sponsored haircut? Hosting a cake sale or a tea party? 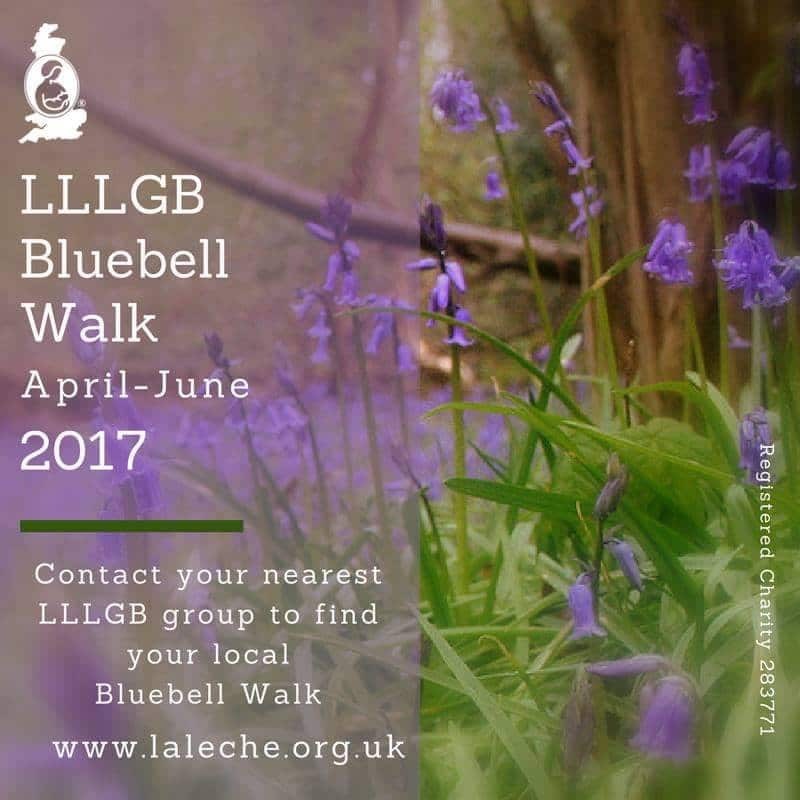 Please contact Efrat Burman on fundraising@laleche.org.uk for information and support with fundraising for LLLGB. ask your local Leader for details of events close to you. All royalties from the sale of this book go to LLLGB.